The Big Wobble: Massive deadly tornado hits Rome Italy: 3 dead! A tornado has struck near Rome, Italy, with local media reporting two deaths. A a 25-year-old man was killed in the city of Ladispoli, a coastal town north of the capital, when a cornice fell from a building and struck him on the head, reported Corriere della Sera. 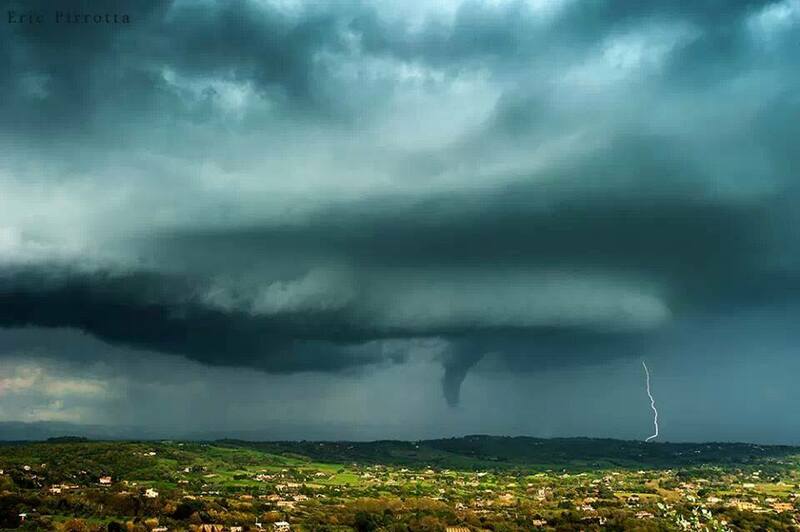 The tornado that struck about 6pm (local time) also claimed the life of a 74-year-old man in Cesano, near Lake Bracciano. The Italian news agency reports the man was crushed by a tree. Powerful storms have left branches strewn across roads and flooding in some areas, and a street in Rome was partially closed due to large branches blocking it, RT.com reported. Italians have been sharing images of the aftermath on social media. 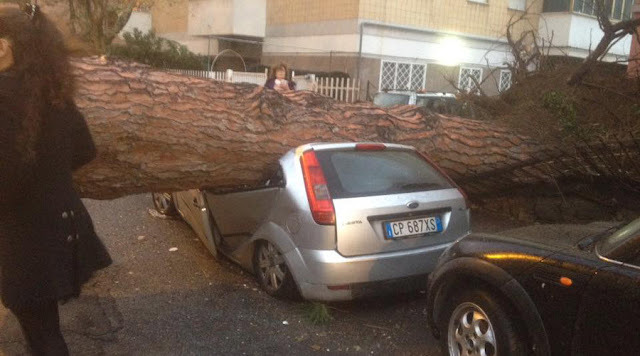 Weather reports say severe storms are expected, with a tornado risk in Central Italy. On Thursday, a 'waterspout' or tornado of water was spotted off the coast of Positano in Italy.